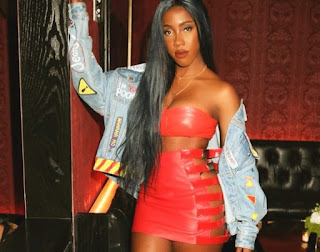 Sevyn Streeter finally released her debut album Girl Disrupted last year and although it received praise from her fan base, it did not perform well on the charts. 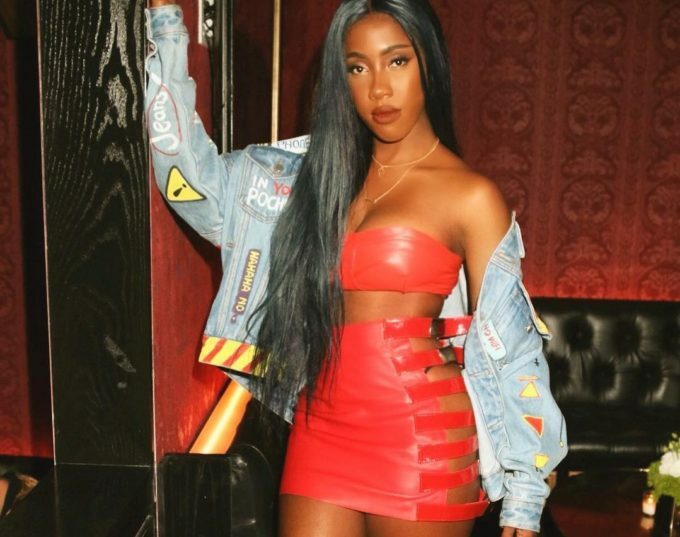 The talented singer and songwriter is now almost ready with her sophomore album which is due in stores later this year. She kick starts the new era with a fierce single called ‘Yernin’ which is out today everywhere. Listen to the upbeat bop below.